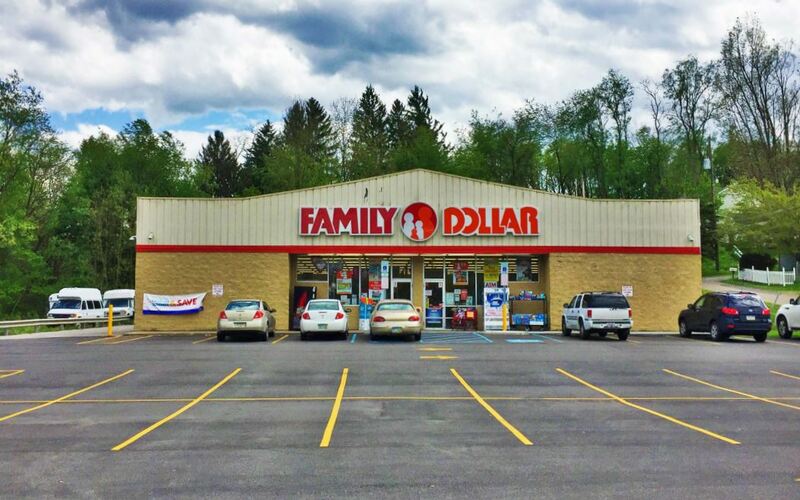 Marcus & Millichap is pleased to present for sale this Net Leased Family Dollar located at 26 Bennett Drive, Wintersville, Ohio in Jefferson County, just a short 30 minute drive West of downtown Pittsburgh, PA. The subject property consists of 8,000 square feet of retail space that is situated on a 0.78 acre parcel of land at the corner of Cadiz Road (Route 22A) and Bennet Boulevard. 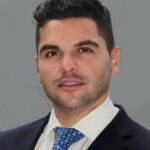 There is not direct competition and there are over 25,000 full time residents in the market area with an average household income exceeding $63,000, annually. There are three and a half years remaining this double-net (NN) lease where the landlord is responsible for roof and structure and a few more minimal items as outlined on page nine. 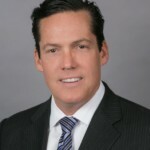 The offering provides a flat initial term with 10 percent increases during the four five-year option periods. Family Dollar has previously, extended the lease term, twice for an additional five years, reiterating their commitment to the location and market. To the benefit of the Landlord there is a 3 percent of Rent Clause on sales above $2,000,000. Family Dollar is one of the fastest growing discount store chains in the United States. Their merchandising strategy is what drives their growth and provides customers with attractive values on basic goods for the family and home in a small-box, neighborhood format. For over 50 years, Family Dollar has provided customers with value and convenience. Dollar Tree officially acquired Family Dollar for $8.5 Billion, combining for over 13,000 stores in 48 states and five Canadian Providences with sales of over $18 Billion.